We all heard about the tragedy. So please act now to help them in whatever ways you can. P.S. 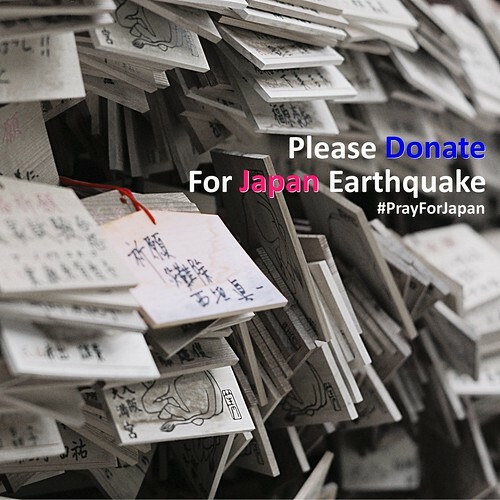 You may click on the above photo and find a list of ways to making donations or finding more information about the earthquake. The Ubuntu flavor of Linux is very user friendly, and has a ton of useful free apps for managing projects, accounting, design, etc. and you don’t need antivirus. Thanks for all of these amazing resources!